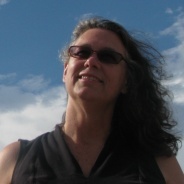 Eva La Mar uses visual learning and communication tools to deepen understanding of geography, geology and local history. 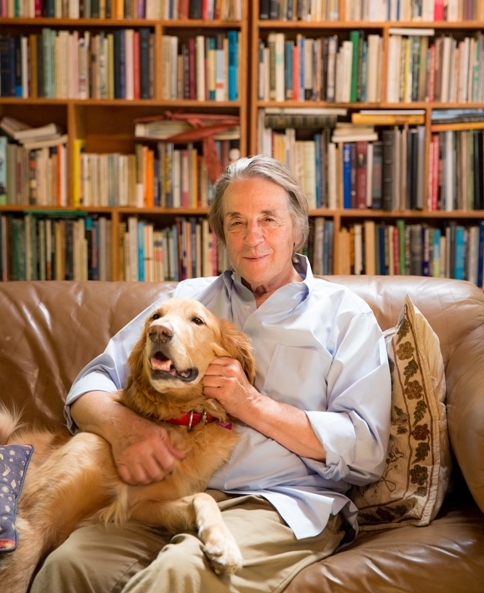 Mel Levine believes that students who understand their learning styles are better equipped for success. 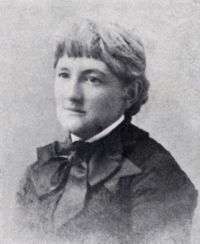 Susan Elizabeth Blow founded the first public kindergarten school in America. 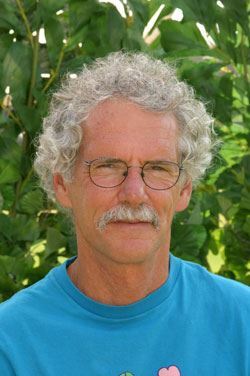 John Seigel Boettner brings his classroom out into the world and the world into his classroom through bikes and film. 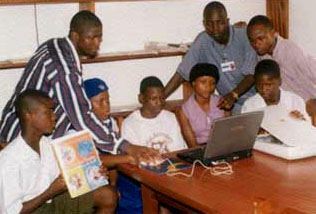 Wendy Jewell, a frequent participant in the iEARN Learning Circles project, developed an idea to create a Learning Circle project devoted solely to writing stories, working with digital photography, and creating videos around the theme of My Hero. 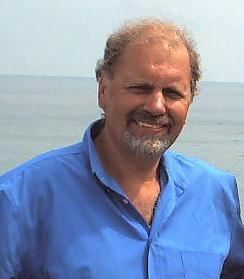 Peter Copen is the founder of iEARN (International Education and Resource Network). 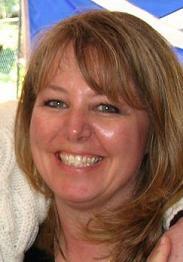 Wendy Gorton is an educational technology consultant and Google Certified Teacher. 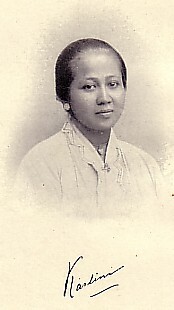 Raden Adjeng Kartini championed education and civil rights for women in Indonesia. Mrs. Magdalena Domniteanu is a hero for her patience and ability to inspire her students with a love for learning. Ruty Hotzen inspires students from around the world through Talking Kites, iEARN. 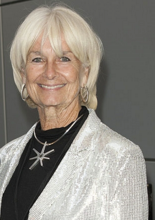 Judy Warner worked to create a public high school for technology. 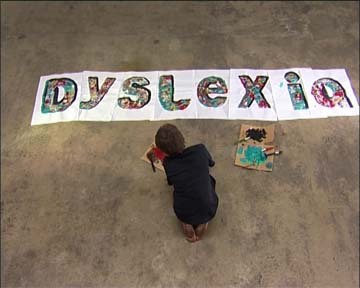 Hero Teachers of a Dyslexic is a personal story that seeks to guide and encourage students who learn differently. 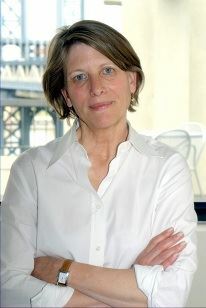 Dr. Margaret Honey is working to transform the way we educate our children in science, math, engineering and technology. 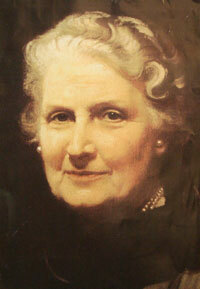 Maria Montessori developed a new approach to education. 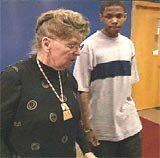 Film Festival 2005 Teacher Award Get a Clue Carol Anne McGuire teaches visually impaired children and founded Rock Our World. Mary Lyon established the U.S.'s first college for women. 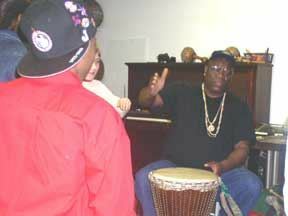 Baba Coleman is a drumming teacher who instills self-determination in his students. 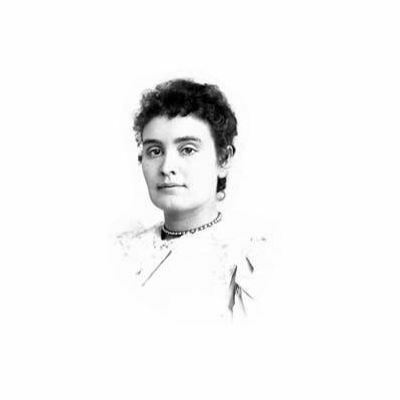 Annie Mansfield Sullivan Macy developed new methods for teaching blind and deaf students. 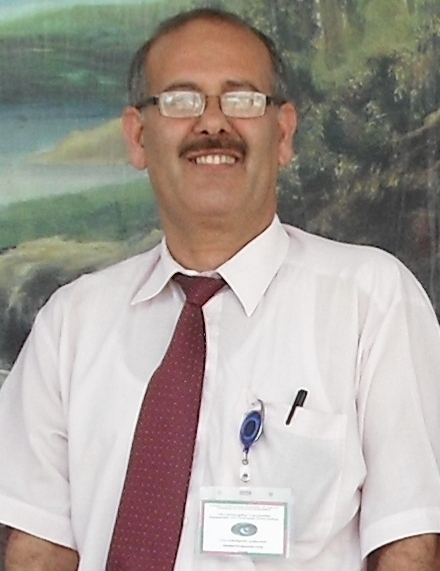 Mustapha Louznadji is an Algerian educator who leads by example and who brings out the best in his students and colleagues. 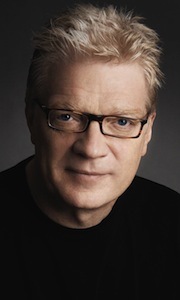 Sir Ken Robinson is a passionate international advisor on education in the arts. Luisa Orellana is an English as a second language teacher who inspires her students to reach for their dreams. 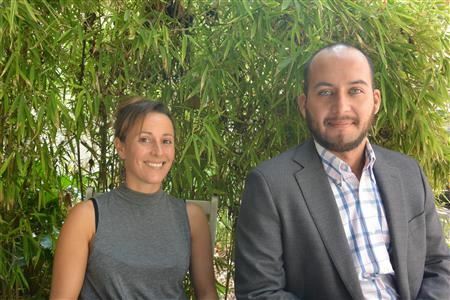 Guillermo Ojeda-Lajud is teacher in Mexico who helps his students gain filmmaking skills. 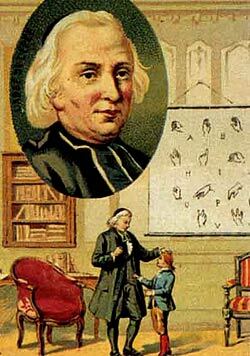 Charles Michel de L'Epee was a French educator known as 'The Father of the Deaf'. 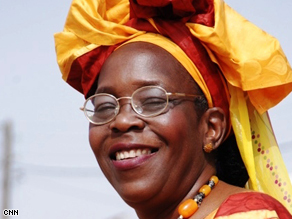 Viola Vaughn founded an organization that supports girls working to achieve academic success in Africa. 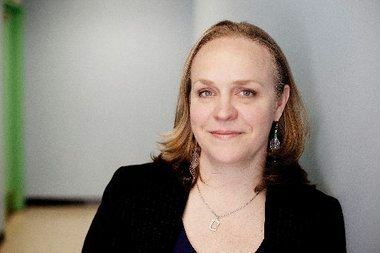 Eeva Reeder is passionate about teamwork and hands-on, real-life applications of abstract mathematical concepts. 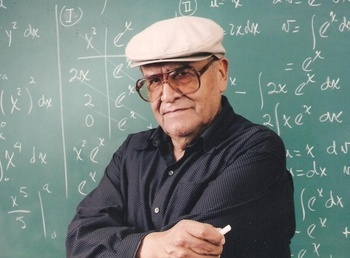 Jaime Escalante proved to the nation that inner-city students could master difficult subjects. 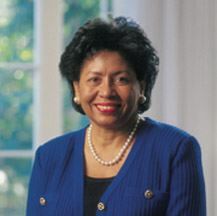 Ruth Simmons is breaking down barriers in the world of higher education. Andrew Greene Jr. of Sierra Leone teaches the world about peace. Laurel Schmidt encourages her fifth graders to get involved. 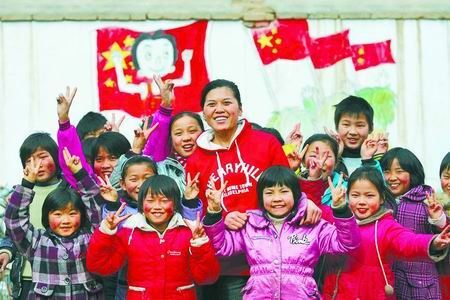 Li Ling gives hope to disadvantaged children in China. 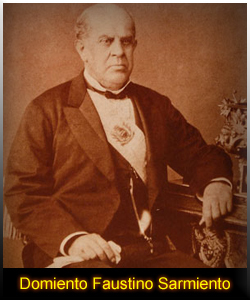 Domingo F. Sarmiento was a distinguished educator and president of Argentina. 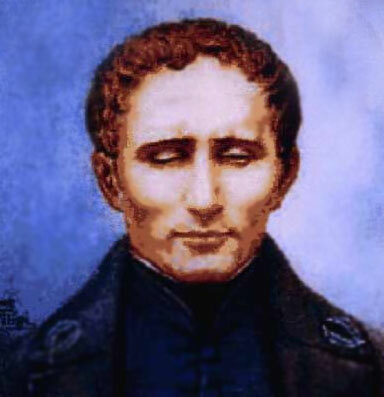 Louis Braille invented a system of writing and reading used by blind people all over the world. Giuseppe Fortunati is a computer teacher from Italy who uses the Internet to promote cultural exchanges. Shannon Arnett impacts her students with her love and excitement for learning. Nawaraj Baskota is working to improve the education of the poorest children in Nepal. Ranald MacDonald was a Native American/Scot wayfarer who helped open up Japan to the West. Valentina Mindoljevic is a science teacher who helped to provide aid to women and child refugees in Croatia. 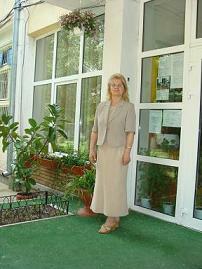 Georgiana Munteanu, My English Teacher inspires her students to believe in themselves and to love and respect nature. 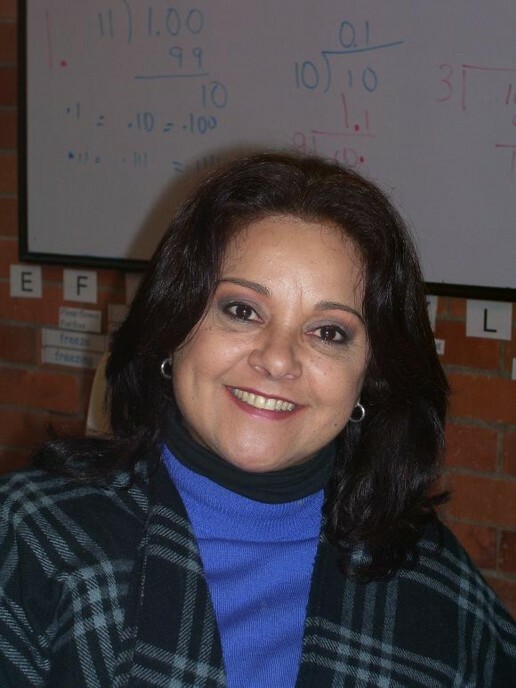 Ana Eugenia Posada is a dedicated teacher who provides help and support to children with learning difficulties. 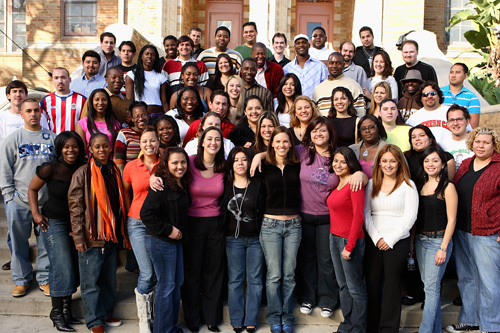 Robert Moses founded The Algebra Project, which is committed to teaching math literacy. Roberto Arevalo of The Mirror Project teaches kids TV production. Christa McAuliffe was the first teacher to fly in space. 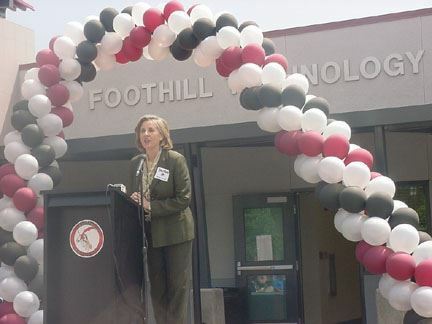 Ellen Dizzia helped founded Access Inglés to improve English foreign language programs in Chile. 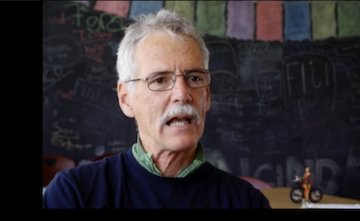 Barry Kramer empowers students to ask questions and find answers through Learning Circles, a telecollaborative learning experience. 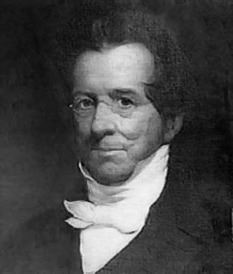 Thomas Hopkins Gallaudet created the first school for the deaf and dumb and blind in America. 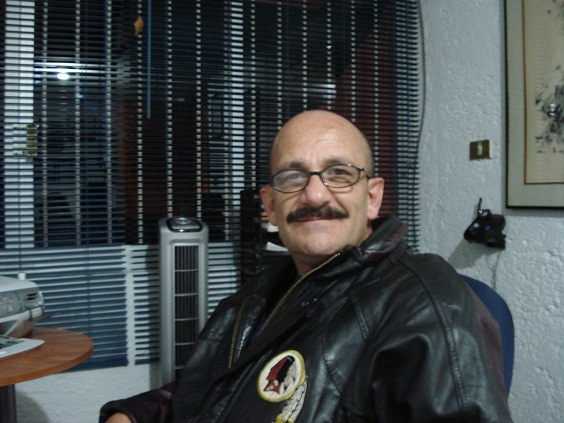 Mario Martin is a blind university Spanish professor who inspires others with his drive to succeed and his passion for Hispanic literature. 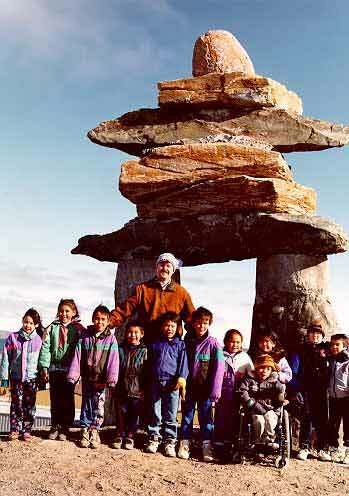 Jesse Thyne was a generous soul with a passion for teaching. 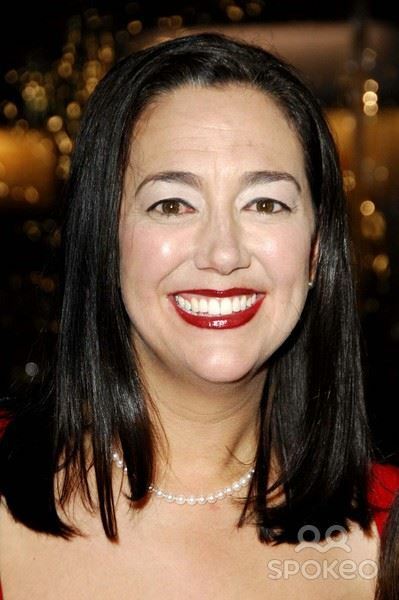 Jerrilyn Jacobs mentors her students in music, dance and filmmaking. 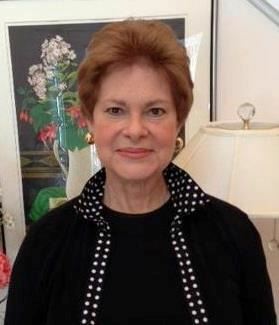 Carey M. Thomas was a pioneer and model for women in education. Mia Siscawati teaches people to protect their environment. 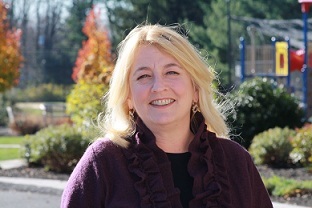 Mali Bickley uses technology to help her students connect with their peers around the world to build empathy and tolerance. 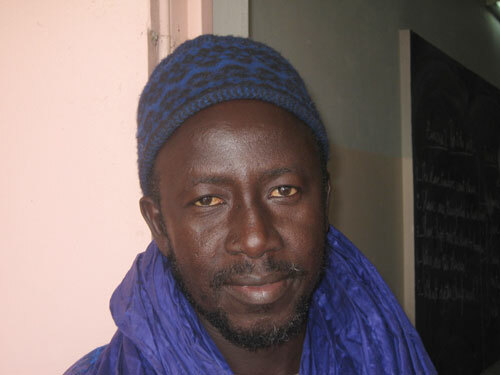 Cheikh Darou Seck is an English teacher in Senegal who inspires his students to become MY HERO reporters and filmmakers. Mirian Acosta-Sing piloted a project to provide every student and teacher at Mott Hall School with a laptop. Laura Nietzer inspires her students through the MY HERO Learning Circle. 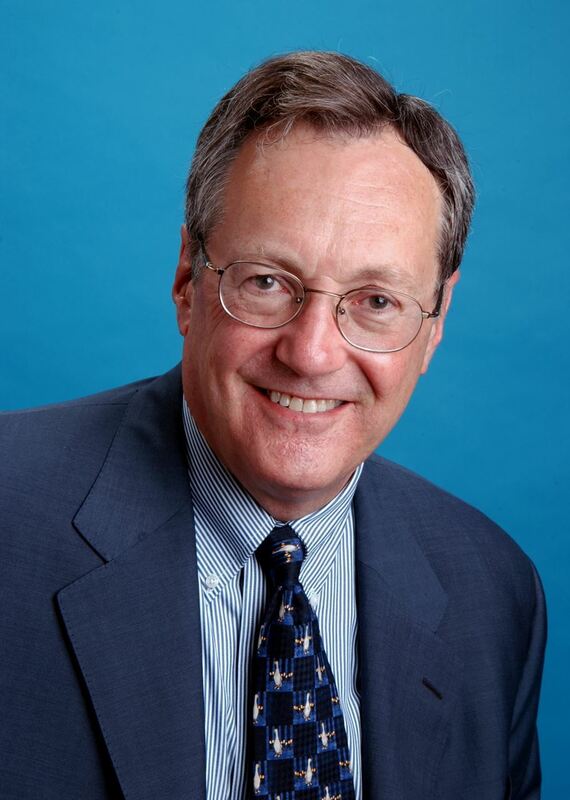 Morris S. Schwartz was a professor who taught us how to live life with joy. 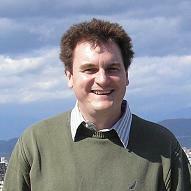 Wyatt Smith makes a deal with his students: Learn Chinese. Go to China. 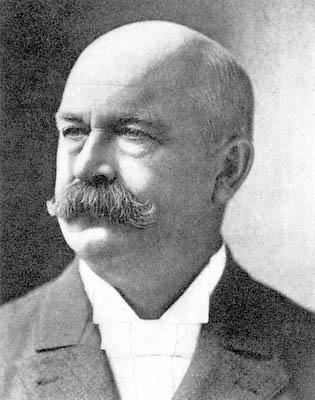 George N. Parks inspires his band students to do their best and have fun with music. 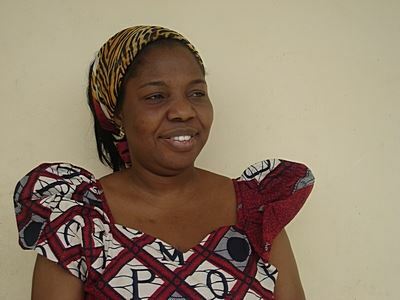 Tokunbo O. Adebisi is a much respected teacher in Nigeria. 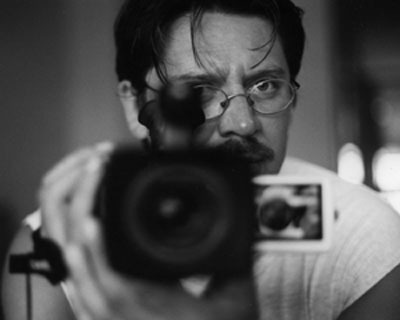 Marco Torres helps students empower themselves through the mastery of multimedia. 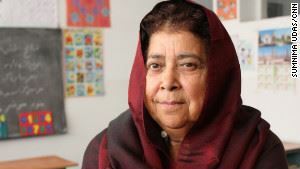 Razia Jan founded Razia's Ray of Hope to improve the lives of women and girls in Afghanistan. “Teen Press” is a short documentary about one semester of the Santa Barbara Middle School Teen Press program. 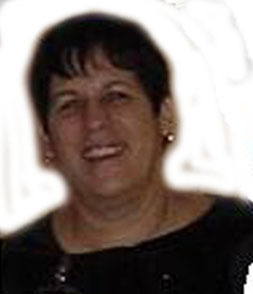 Marsha Goren is much beloved by her students for her genuine commitment to them. 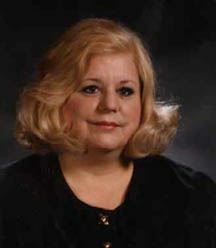 Mrs. Linda Klepper has changed the lives of many young children as a second grade teacher. Geoffrey Canada is an educator, social activist and president of the Harlem Childrens Zone in New York. 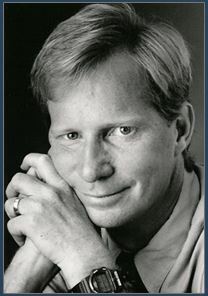 Paul Cummins has devoted his career to finding ways to provide all children equitable access to a quality education. 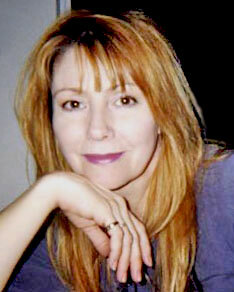 Roberta Guaspari-Tzavaras uses music to inspire children to learn. Rowena Gerber and her students raise money to send Solar Ovens around the world. 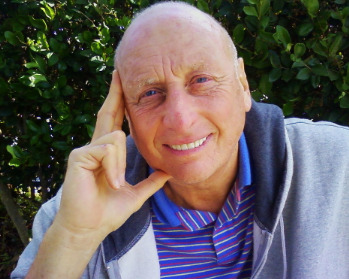 Dr. Norman Isaacs is an inspiration to the staff and students at Millikan Middle School. Emi Yuliaty encourages her students to believe that where there is a will there is a way. Bill Belsey teaches his students and others how to stand up to bullying. 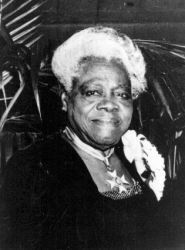 Mary McLeod Bethune used education to help in the fight for racial and gender equality. Anusia Kaczorkiewicz commutes to remote schools in Argentina to bring students the world. 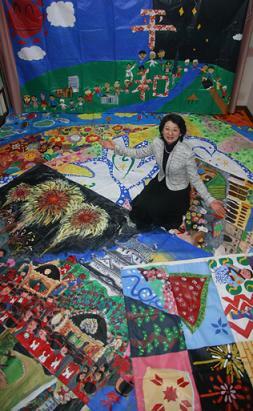 Atsuko Shiwaku set up the International Intercultural Mural Exchange Project to promote peaceful coexistence. 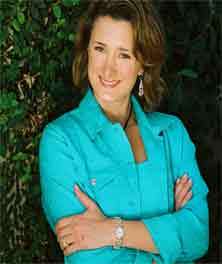 Pat Bolanos founded Key Learning Community to cultivate multiple intelligences. Dr. H. Arief Rahman is admired by his students for the way he speaks his mind and encourages them in their studies. 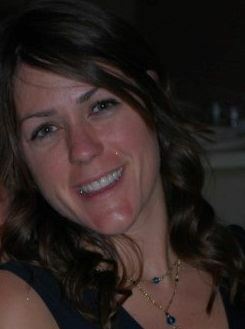 Cami Anderson is working to improve the school system of Newark, New Jersey. 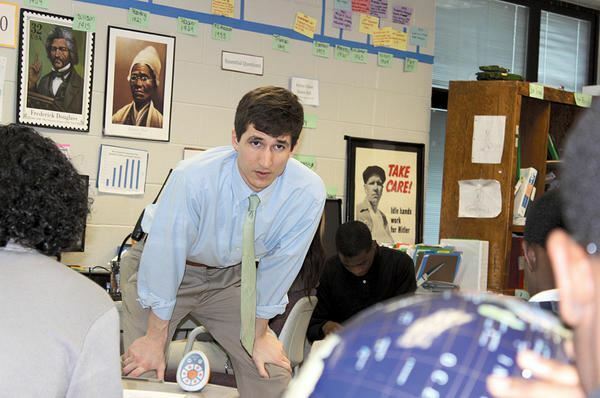 Barry Guillot is a middle school teacher who makes science come to life through service-learning.